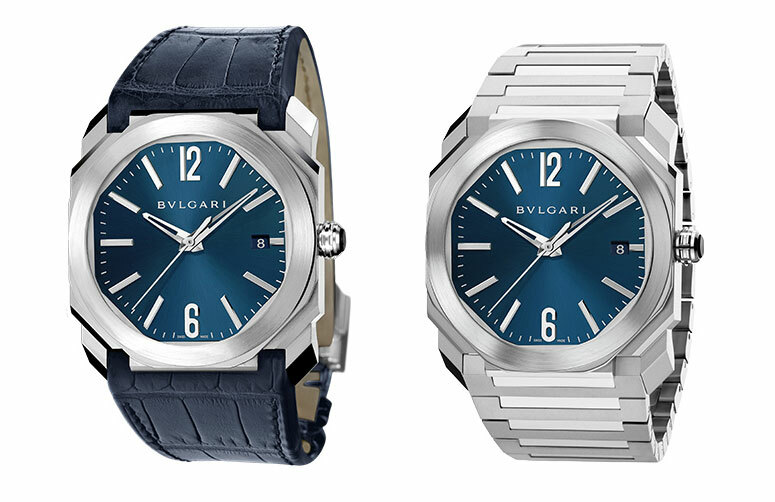 Bulgari will introduce metallic blue dials for its signature Bulgari Bulgari and Octo wristwatches, both equipped with the in-house calibre Solotempo BVL 191. With the 40th anniversary of the Bulgari Bulgari this year, the Italian jeweller has big things in store for the distinctive Gerald Genta design. But before Baselworld 2015 all Bulgari will reveal is the new sapphire blue dial for the Bulgari Bulgari, as well as the Octo. A plain, round watch in principle, the Bulgari Bulgari is nonetheless the brand’s signature timepiece, thanks to the recognisable bezel. Designed in 1975 by Gerald Genta, the Bulgari Bulgari gets its name from the double logo on the bezel. An innovative design at the time, the logo bezel has been relentless copied. 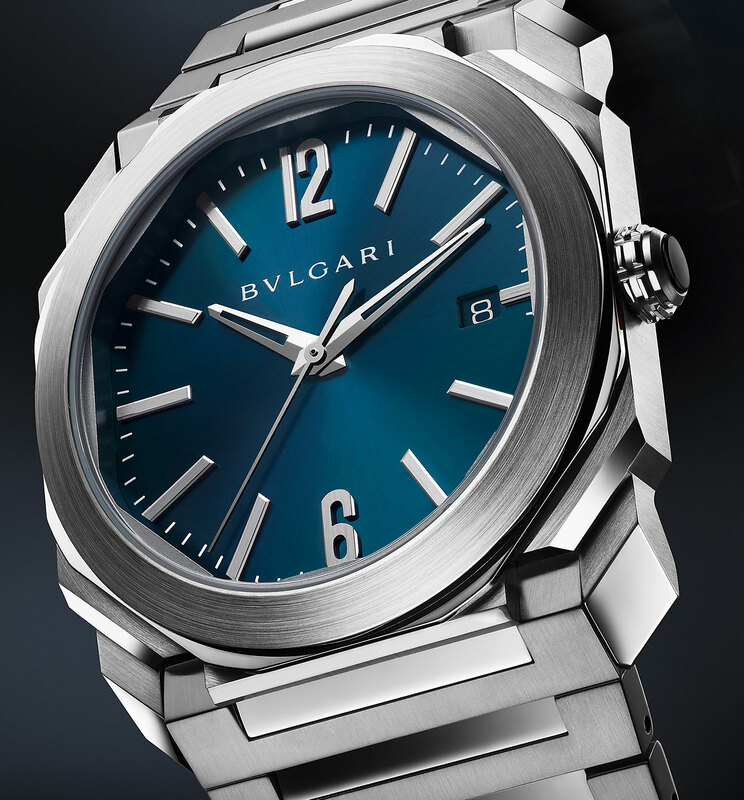 The Bulgari Bulgari in blue has a 41 mm case and the Solotempo BVL 191 self-winding movement inside. 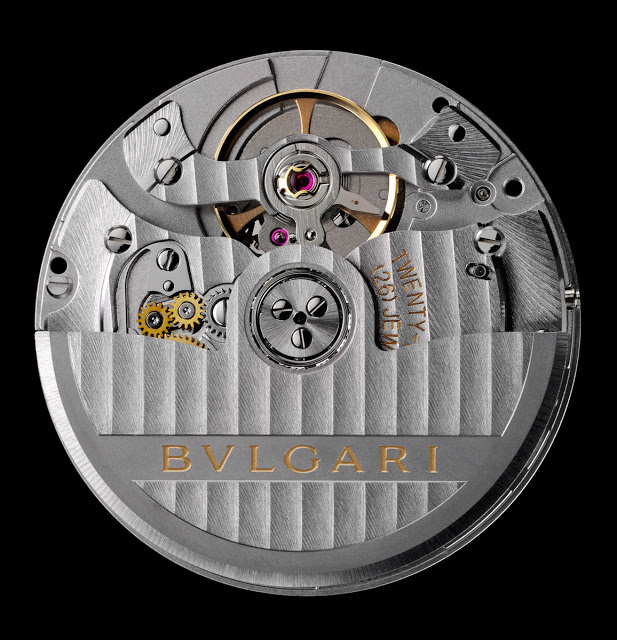 Made by in-house Bulgari, the BVL 191 movement is the workhorse automatic of the brand with a 42 hour power reserve. The new Bulgari Bulgari in blue costs the same as the equivalent models in other colours, namely 5950 and 6550 Swiss francs on strap and bracelet respectively, before taxes. 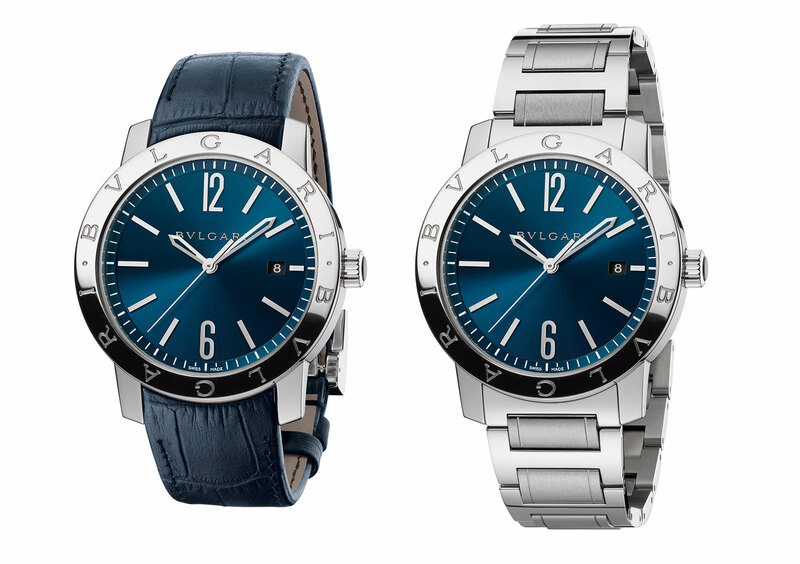 Also equipped with the BVL 191 movement is the new blue Octo automatic, its octagonal case 38 mm wide. The Octo is priced at 6300 and 6900 Swiss francs on strap and bracelet respectively, also before taxes.